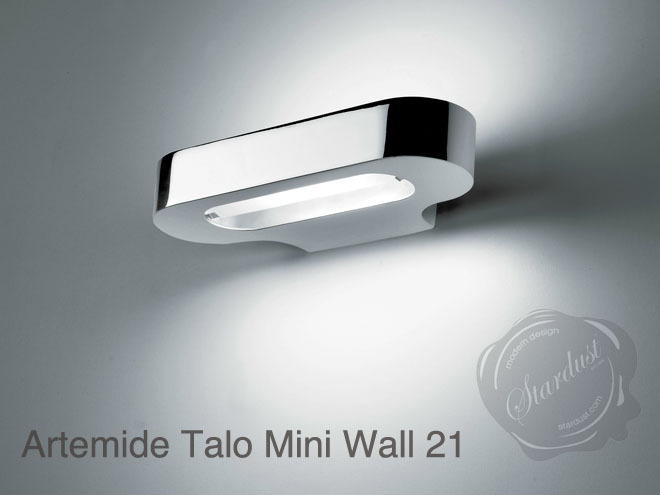 Talo 21 Mini Wall Sconce by Stardust. 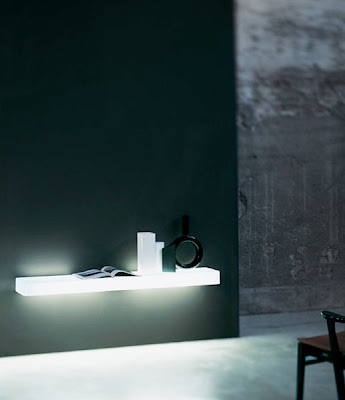 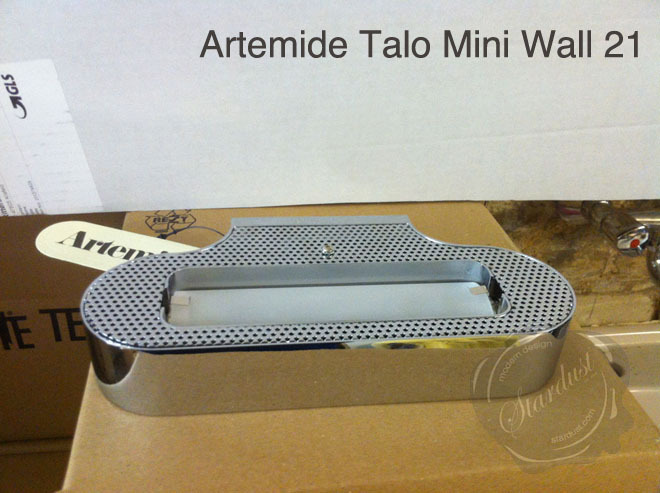 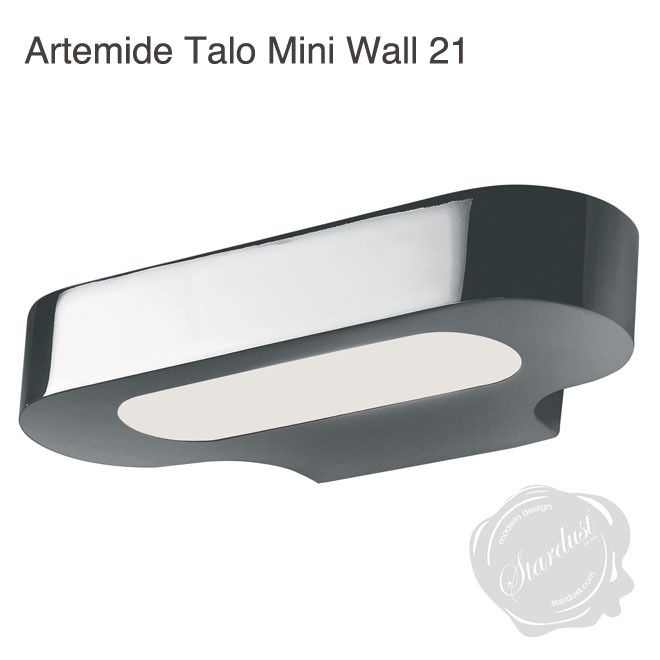 Shop for Talo Mini Wall 21, Talo Mini Wall 21 Light & Artemide Lights at Stardust. 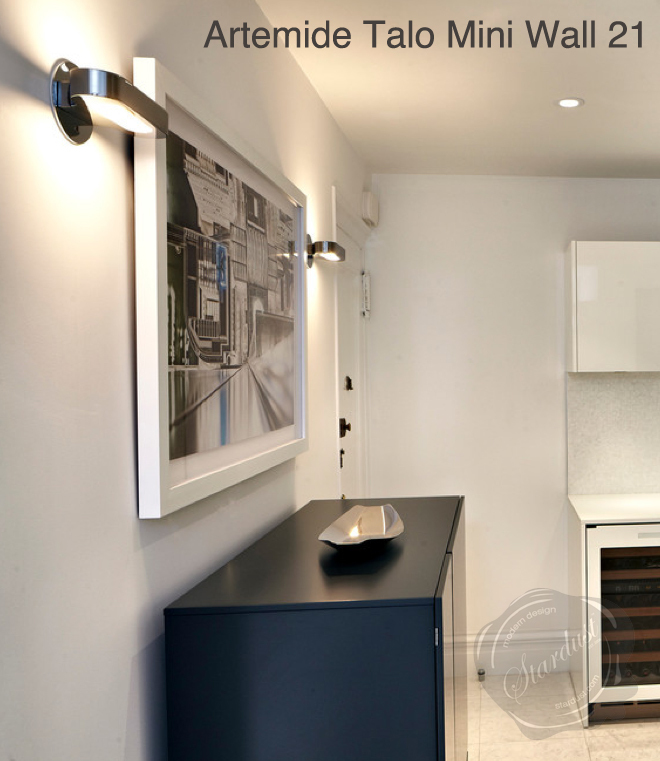 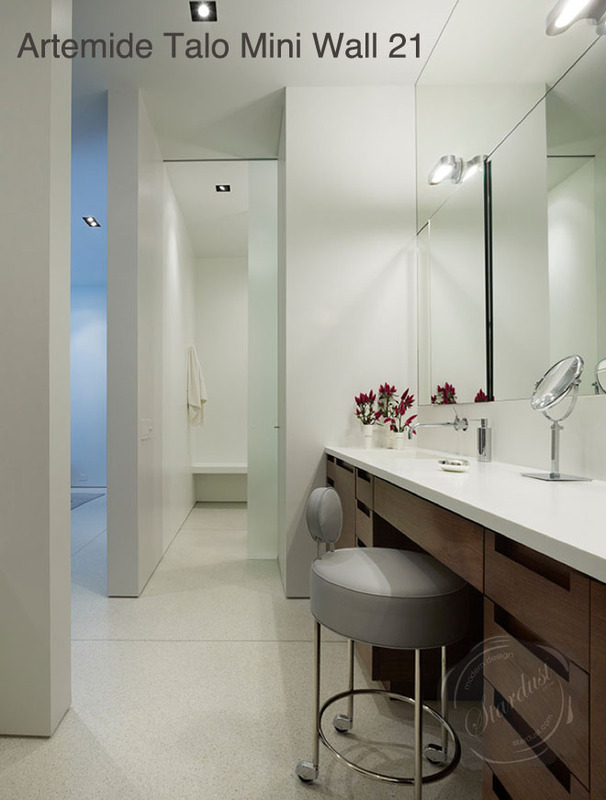 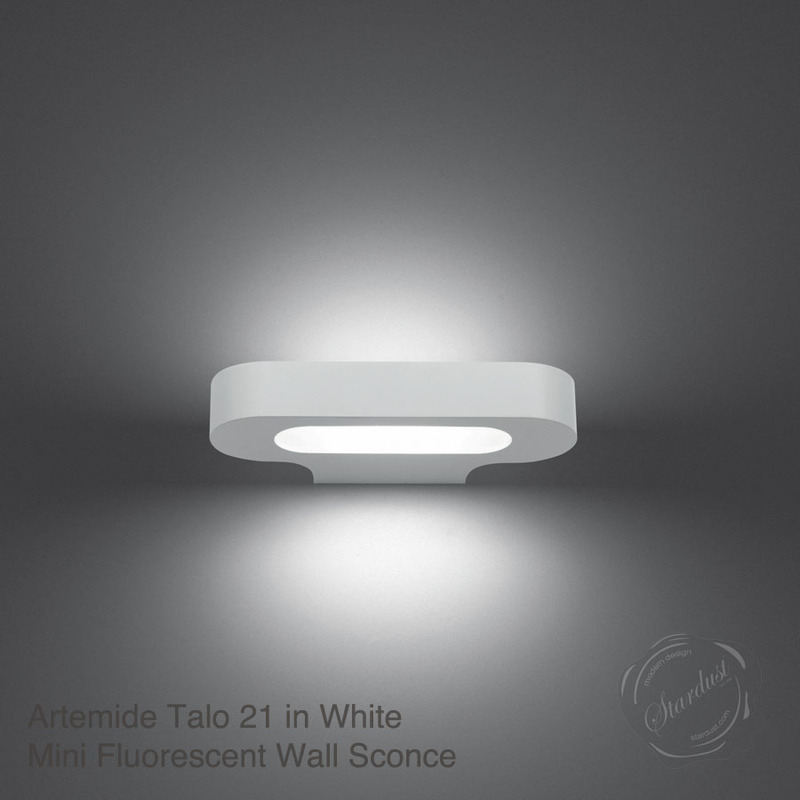 The Artemide Talo 21 Mini Wall Sconce adds a strong, architectural element to any wallscape. 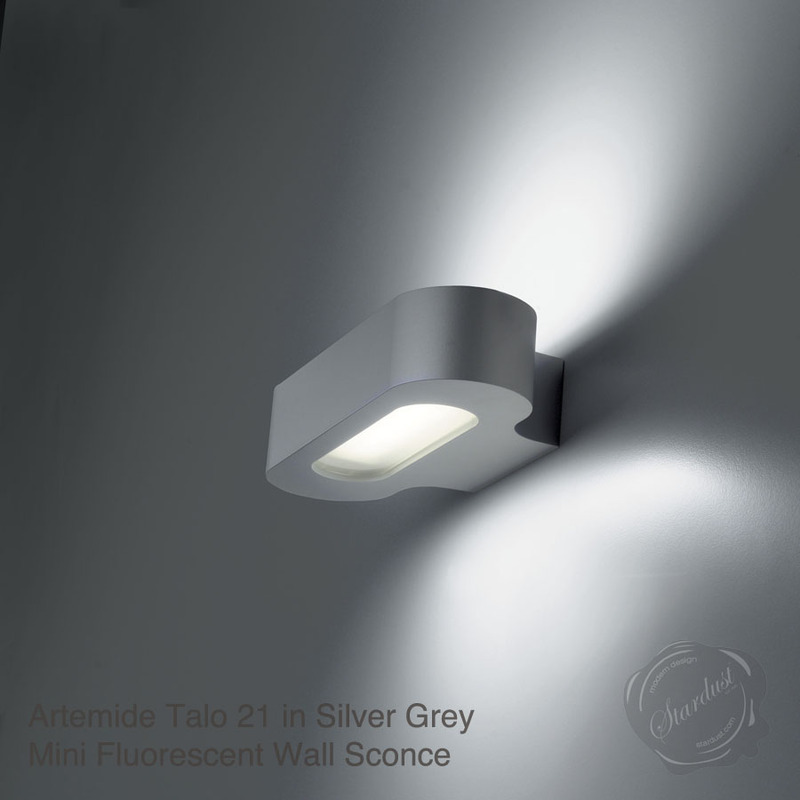 The Talo 21 Mini Wall Sconce was designed by Neil Poulton and features die-cast aluminum and upper and lower diffusers. 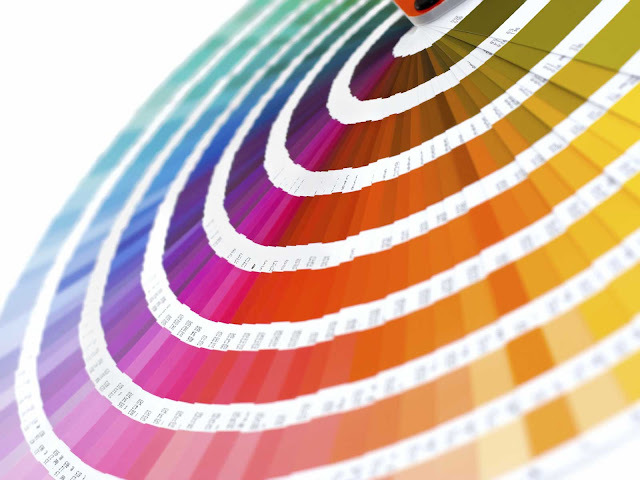 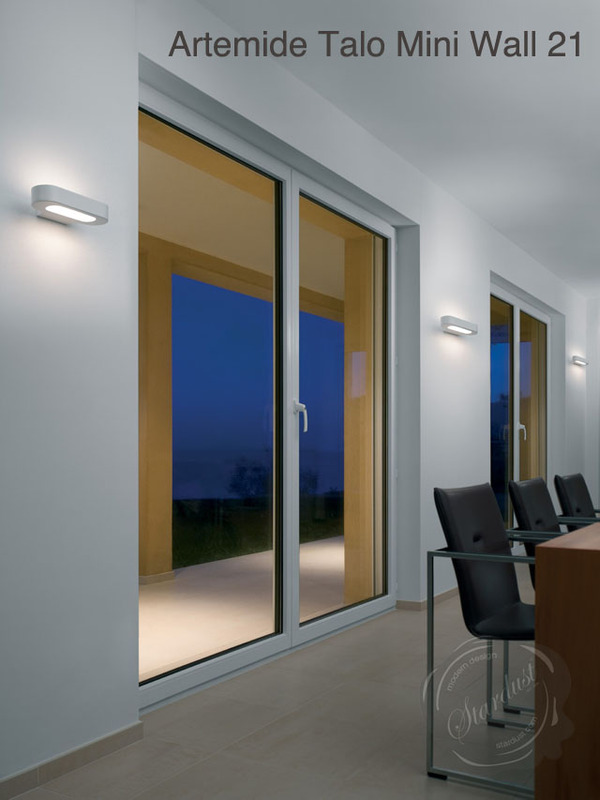 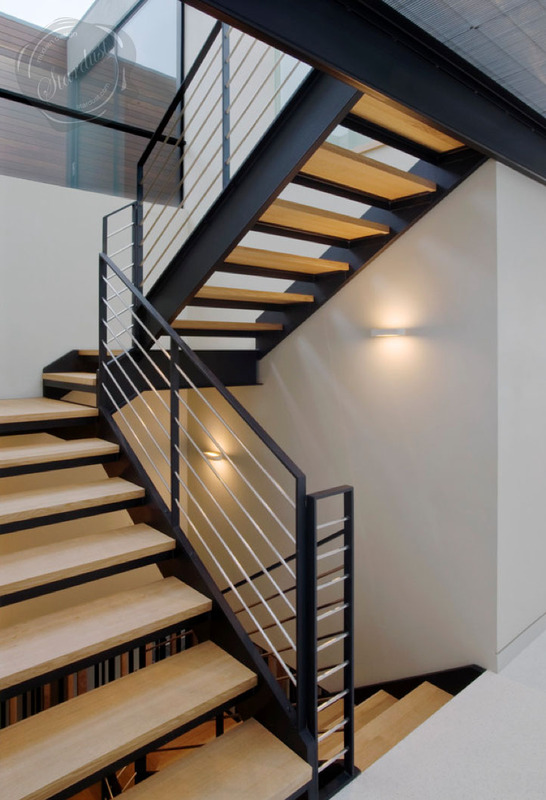 Created to last with energy efficient, high efficiency fluorescent, halogen or LED lighting. 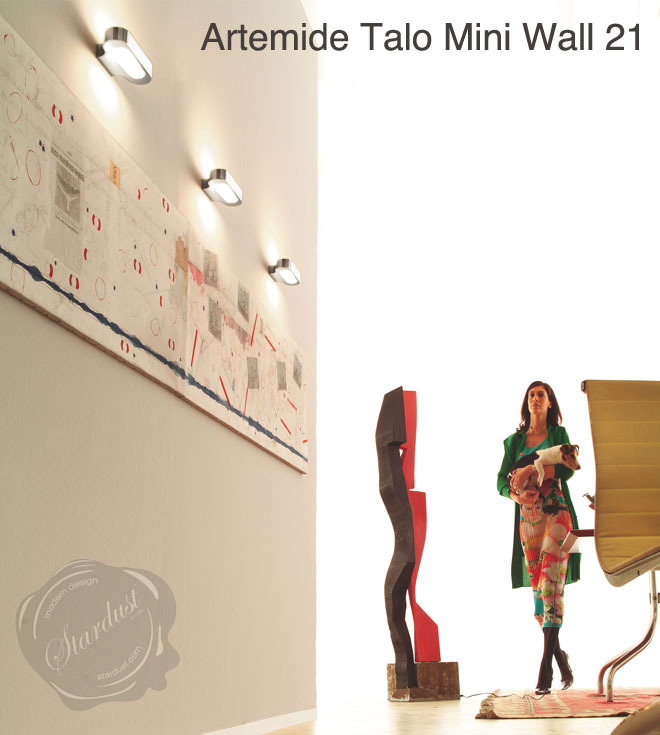 Since 1959, Artemide has created a wide array of modern table lamps, floor lamps, wall sconces and suspensions. 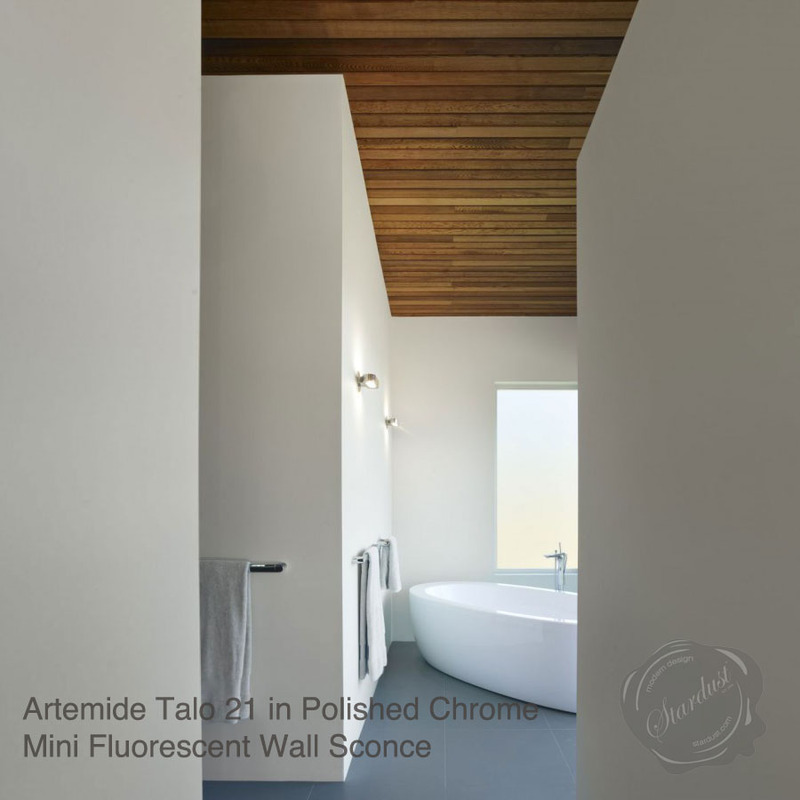 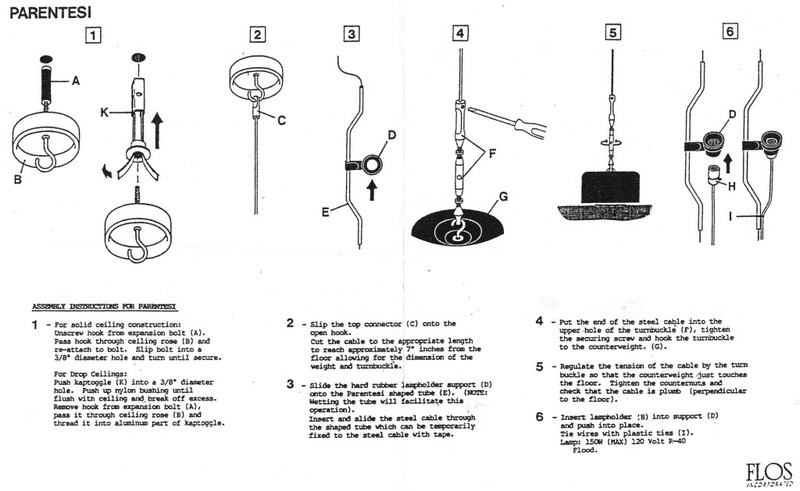 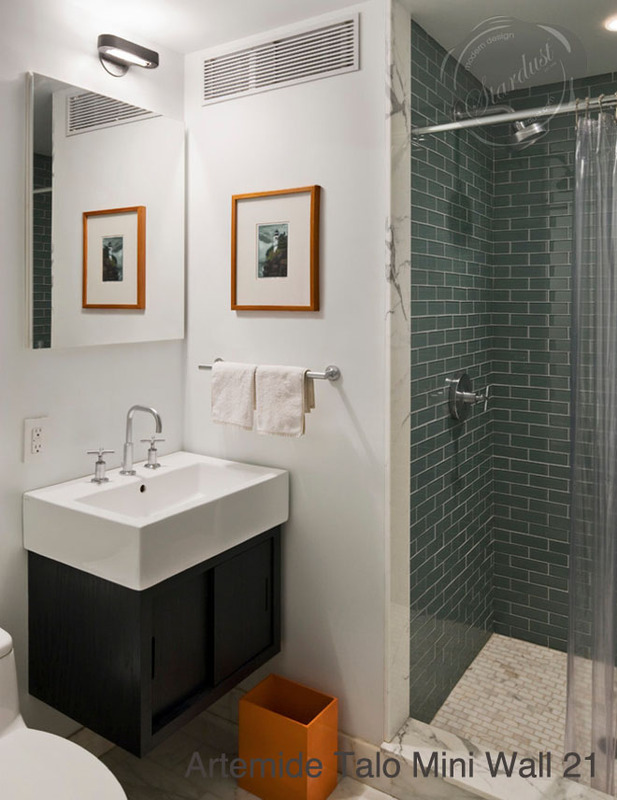 Technologically advanced, and with styles ranging from clean and refined to sculptural and avant garde, many Artemide designs--especially the Tolomeo and Tizio--have become icons of contemporary lighting design.